I am supposed to post this when Olympics started on 2008-08-08, but I was too swamped with the Olympics heat that I didn't get to write anything. 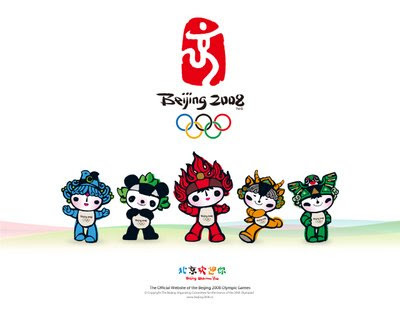 However, we would like to congratulate the world for making 2008 Beijing Olympics a success! It was indeed spectacular and touching! As we all know, "Green Olympics" is one of the three key themes of Beijing Olympics, let's make sustain the effort to make the city and the greater China more green and cleaner continuously even after this great event.